Here is a look at questions to ask and tactics to consider while working with clients who want to engage in charitable giving. 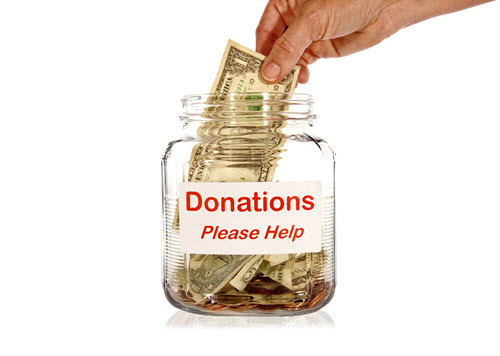 Among other strategies, clients may want to consider making multiyear gifts or donating to international causes. The Adviser’s Guide to Financial and Estate Planning, Volume 1, has an entire chapter dedicated to helping you learn about charitable giving strategies. To read the full article in WealthManagement, click: Tips for Giving While Living.